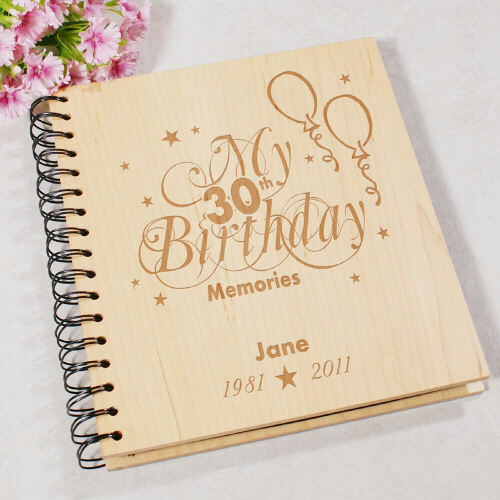 Our Engraved Birthday Memories Photo Album will cherish memories for years to come. 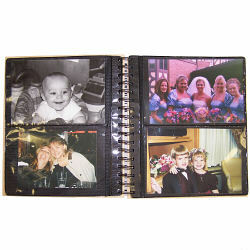 Fill your Engraved Birthday Photo Album with all of your favorite photos from this special, milestone birthday party. Beautiful!! I gave it to my daughter for her 40th birthday and she 'loved' it! Quality item, as usual! Got this for my daughter's '40th' birthday. She loved it!! Looks better in person!